Founder, Mr Danny Cheng, graduated from International Academy of Merchandising and Design in Toronto, Canada. 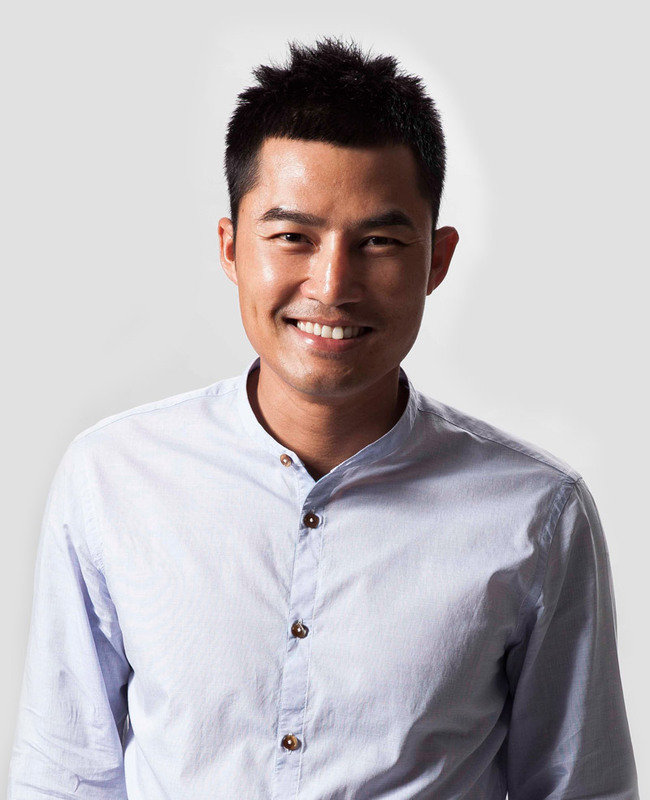 He set up Danny Cheng Interiors Limited in 2002 and started to develop his own career thereafter. In 2005, Danny won his first interior design award, APIDA, by a residential project. He has won more than 100 local and international design awards since then. His business has developed from small-scale residential projects with simple and architectural style to newly-developed real estate projects in Hong Kong, Macau and China, including show apartments, public areas, club houses and large-scale sales halls. In recent years, Danny has further developed his business to cover some modernized and luxuriant projects such as service apartments and hotels. Copyright © 2016 Danny Cheng Interiors Ltd. All Rights Reserved. Please rotate your device for the best experiences.